Following university, I commenced my graduate year at St Andrew’s War Memorial Hospital working within a variety of surgical disciplines. Following my graduate rotation training I found my niche in the areas of Neurosurgery and Orthopaedics. I started working with Dr Weinrauch in 2008, as his scrub/scout nurse when he returned from his United Kingdom Fellowship. As my interest in Orthopaedics grew, I pursued further formal education in clinical practice, expanding my role and becoming a Perioperative Nurse Surgical Assistant. 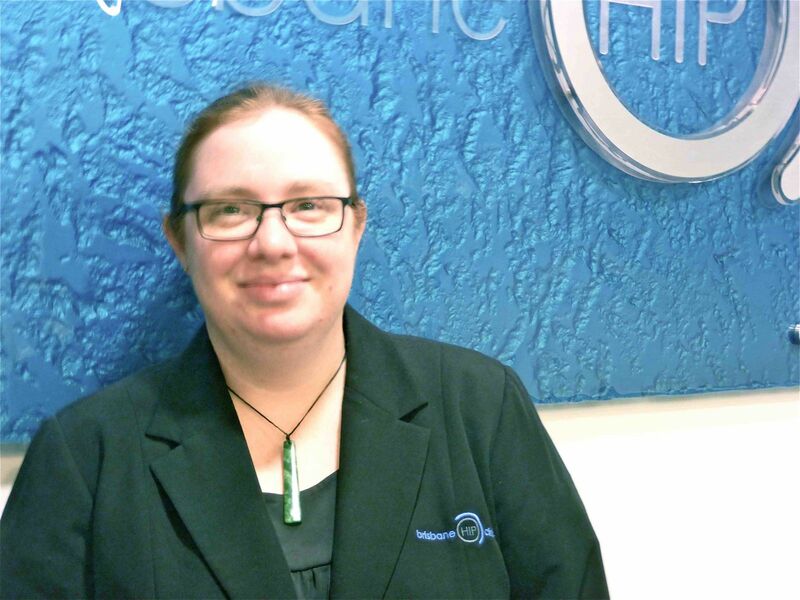 My role at the Brisbane Hip Clinic is constantly evolving and growing. My goal is to optimise patient outcomes and delivering outstanding clinical care requires continual professional development. This has led me to once again further my studies to include ultrasonography, clinical research and to undertake a Masters Degree in Clinical Practice.